For Canadian Thanksgiving, I found mysef in Québec City. 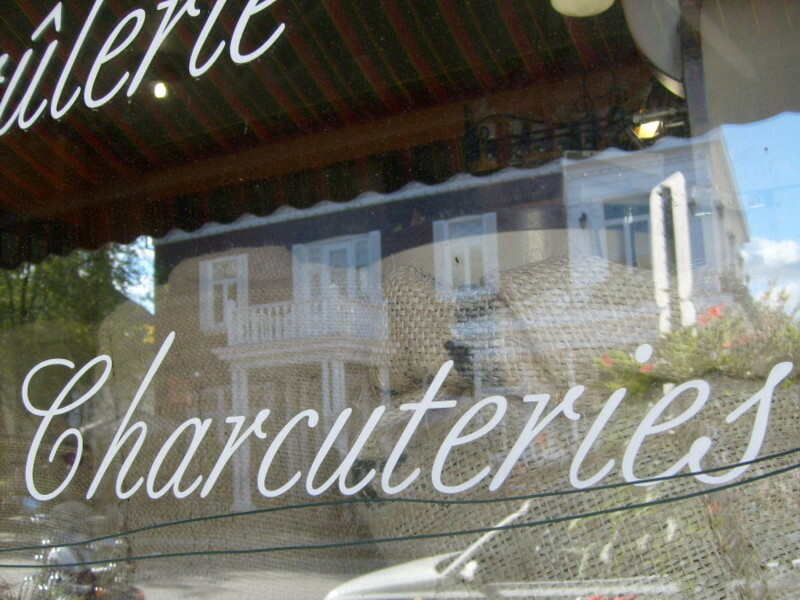 I was incredibly inspired by this city: its architecture, its quaint streets, les boulangeries, and its overall character. There was also a lot of eye candy in the form of typography. I walked around and took pictures, and now I’d like to share some of them with you. I’m still pretty unimpressive at identifying typefaces, so if you know what any of the following are feel free to leave comments! This was snapped while walking around Haute Ville. I saw it on the side of a building and something about it really struck me. 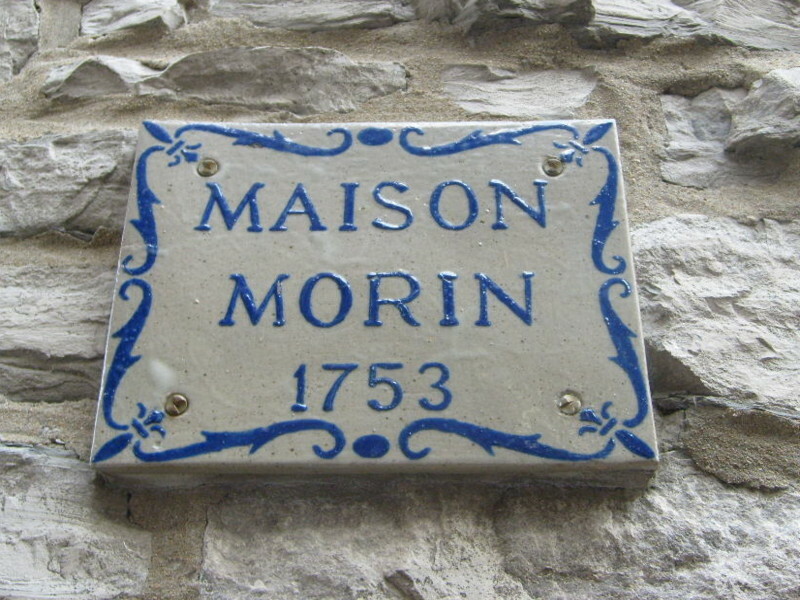 Québec City just celebrated its 400-year anniversary; you can feel its history as you wander the streets. 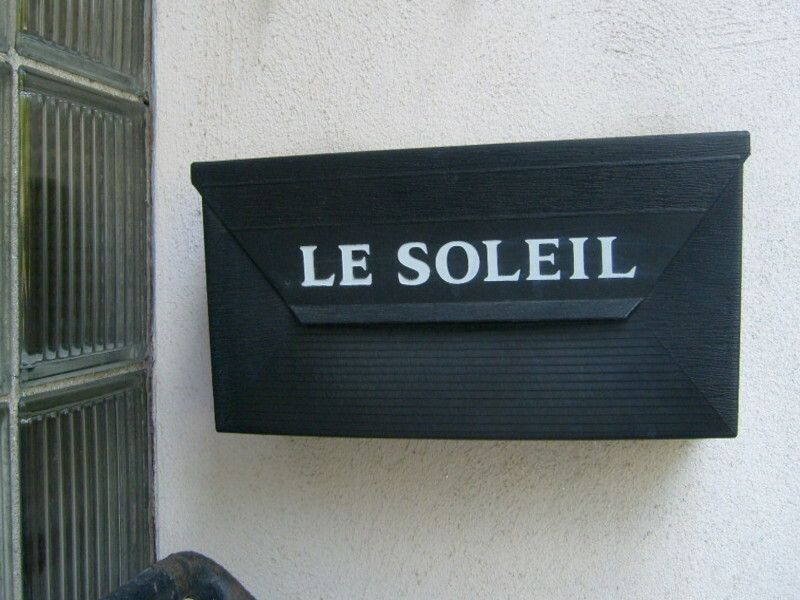 I saw this mailbox while walking around Lévis, which is on the other side of the Saint Laurent river. I love its dimensions and the simplicity of white on black. This was taken outside the window of a café and deli. 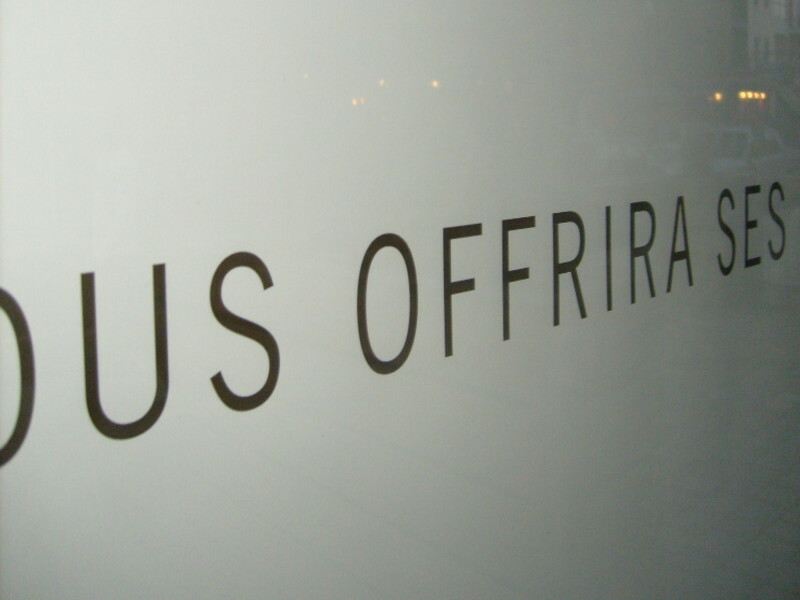 The lovely font is what I typically associate with a storefront in Paris. 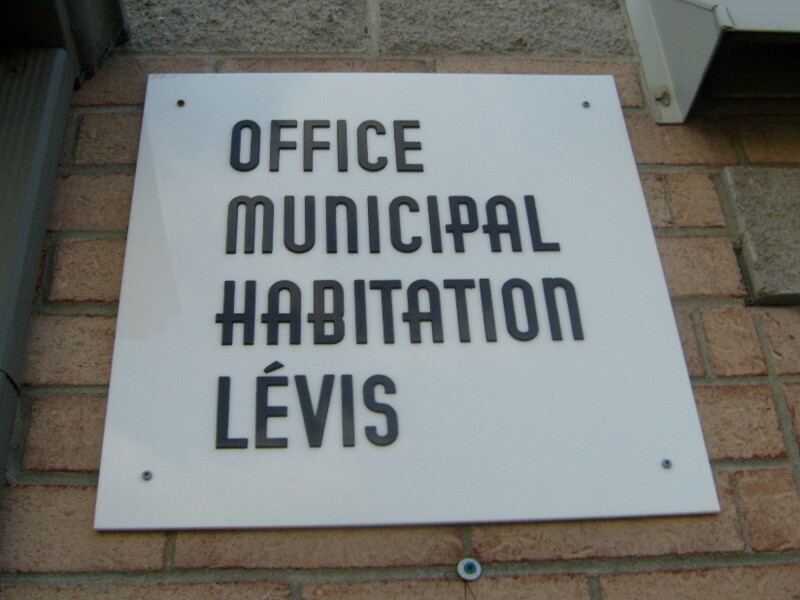 A municipal office in Lévis. Why can’t government buildings everywhere be this stylish? I want to know what this typeface is. 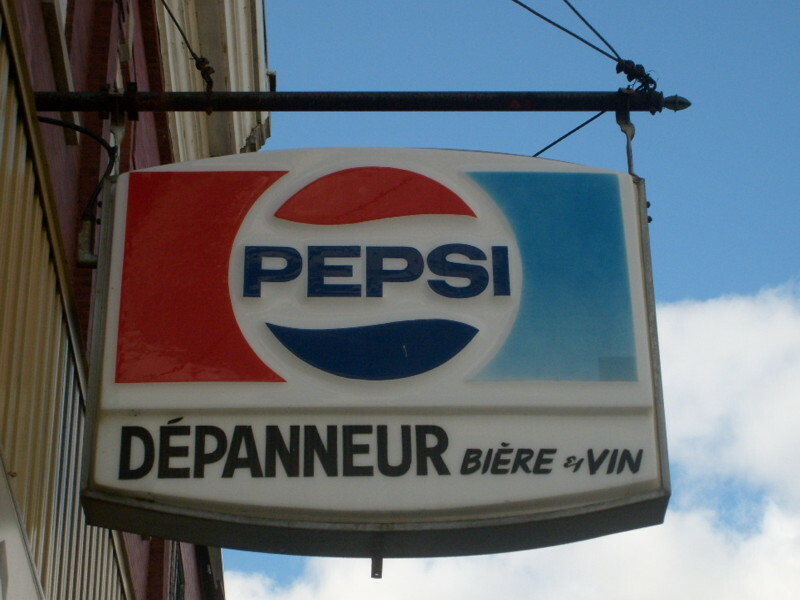 A sign for a convenience store. You never see signs like this being made anymore, and it’s kind of too bad. 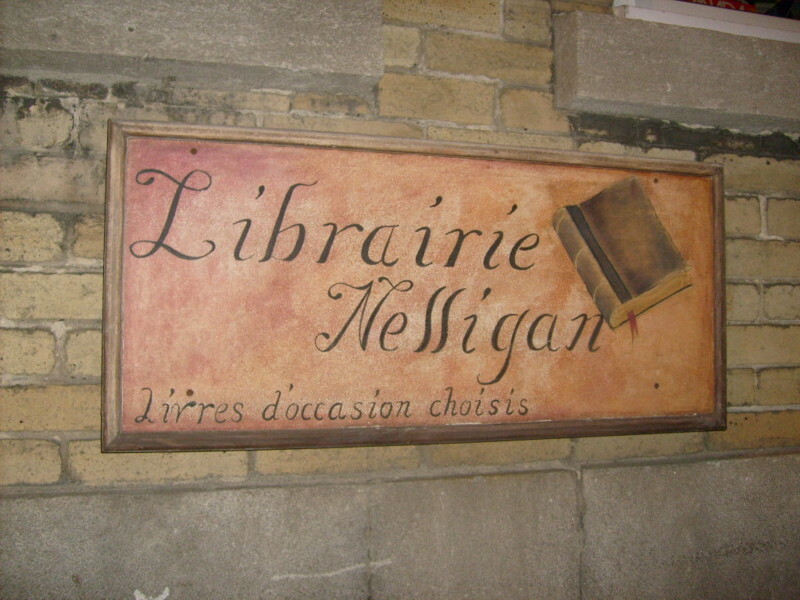 A used bookstore on Rue Saint Jean. I ended up buying a “Music of Old Russia” record from there. Can’t wait to listen to it when I’m reunited with my turntable. I snapped this poster inside the washroom of a crêperie where we were eating breakfast, so the angle is really awkward. 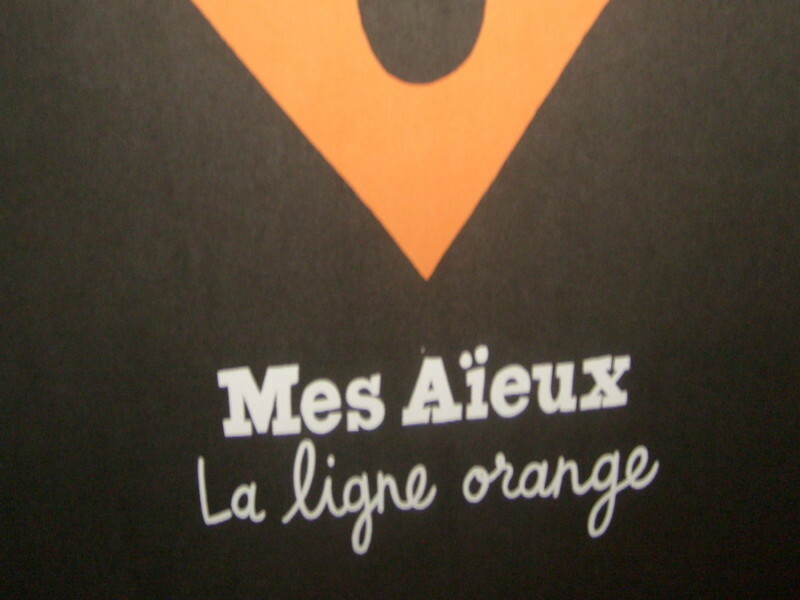 Mes Aïeux is a local folk band, as I later found out. I liked the design of their poster and the contrast between these two typefaces. Sign in the window of a restaurant that was about to open. Black on white. Simple. 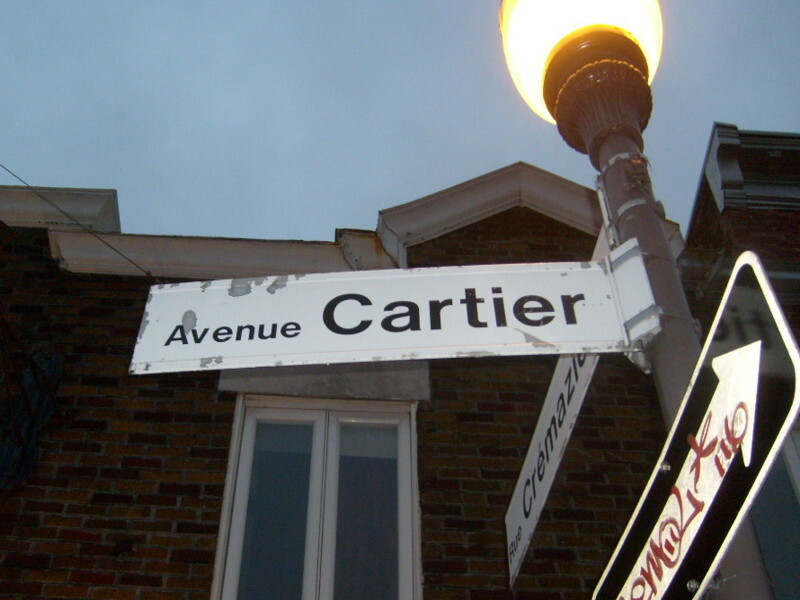 Even the street signs in Québec are done with style. I think that this reflects well on a city. Aside: this is my submission for the Designer Daily Group Writing Project. By the time this is published, you may still have a few hours to enter. Hello and welcome to my blog . I’m Victoria Patton. I have always dreamed of being a book writer but never dreamed I’d make a career of it. In college, though, I helped a fellow student who needed help. She could not stop telling me how well I had done. Word got around and someone asked me for writing help just a week later. This time they would pay me for my work. Thanks for checking out my writing blog . My name is Jen. This early tryst into reporting eventually led me to academic writing. There is plenty of work for skilled writers. I specialize in essays, but have the skills to do all types of academic writing.